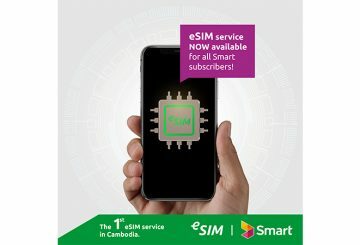 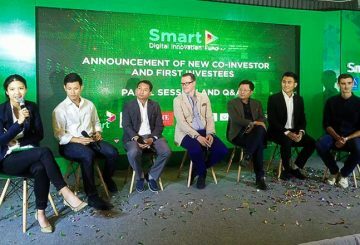 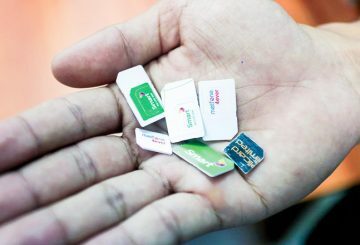 Smart Axiata scored another ‘FIRST’ in market, right before the end of the year by becoming Cambodia’s first mobile operator to commercially launch embedded SIM (eSIM). 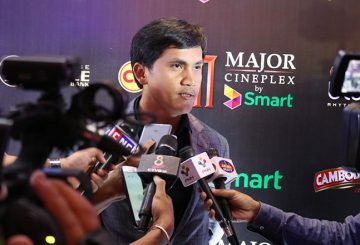 With seven years of experience working in the cinema, Sao Sokny, the general manager of Major Cineplex by Smart, said the Khmer movies play an important role in pushing for the progress of the local culture, traditions and creativity. 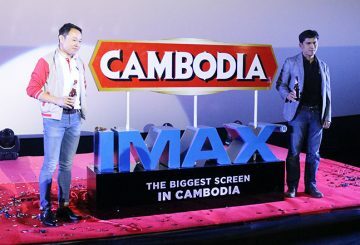 The first gala premier of ‘Mission: Impossible – Fallout’ was screened on July 25 at Major Cineplex by Smart – Aeon Mall 2, Sen Sok city. 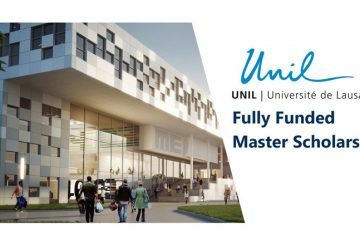 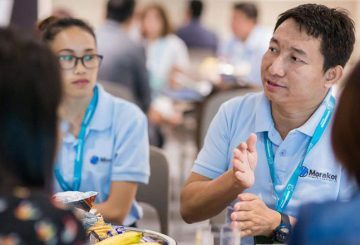 Major Cineplex by Smart, one of the world class cinemas, announced on Tuesday that guests visiting Aeon Mall 2 Sen Sok City can now enjoy The IMAX Experience® at its newly opened IMAX® theater featuring the release of ‘Jurassic World: Fallen Kingdom’. 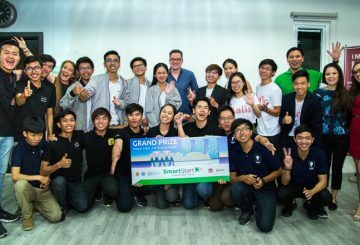 More than a dozen promising startups made the cut at SmartStart’s latest Hackathon. 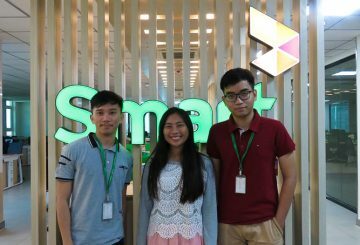 SPAREasia is a local team discovered through the SmartStart Young Innovation Program. 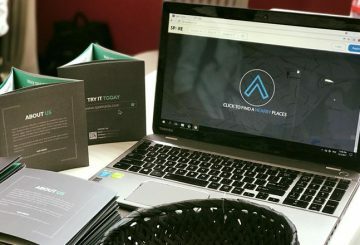 GoSoccer, a mobile application to facilitate booking and management of soccer fields. 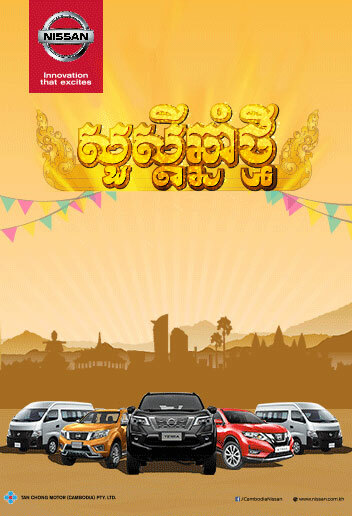 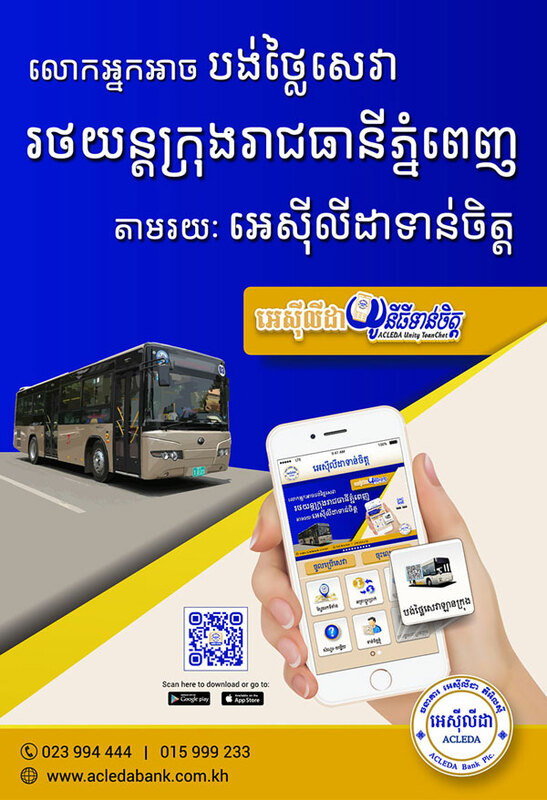 Morakot Technology was devised in 2014 for banks and microfinance institutions. 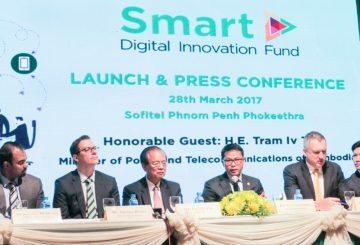 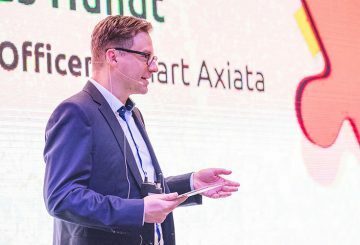 Smart Axiata says its Smart Axiata Digital Innovation Fund will help Cambodia to create and develop the kingdom’s nascent digital ecosystem and drive vital growth. 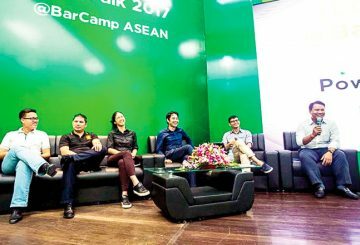 Over 5,000 participants gather for the country’s largest annual tech and startup conference. 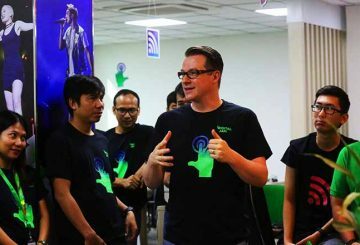 Sabay and Smart Axiata announce a partnership marrying Soyo and StreamOn. 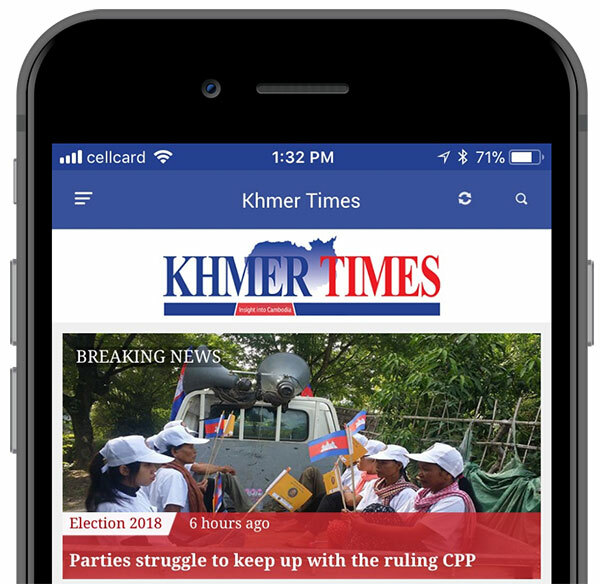 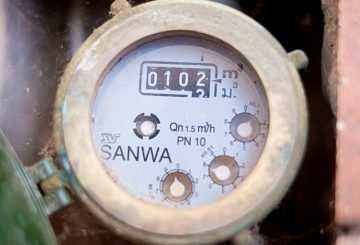 Customers of Phnom Penh Water Supply Authority can now pay bills using the SmartLuy mobile app. 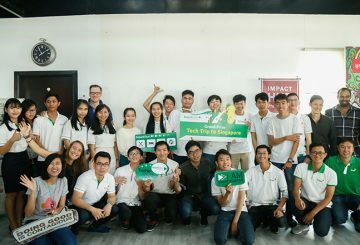 The teams were shortlisted from an initial 30 groups, and have already survived several rounds of shortlisting.